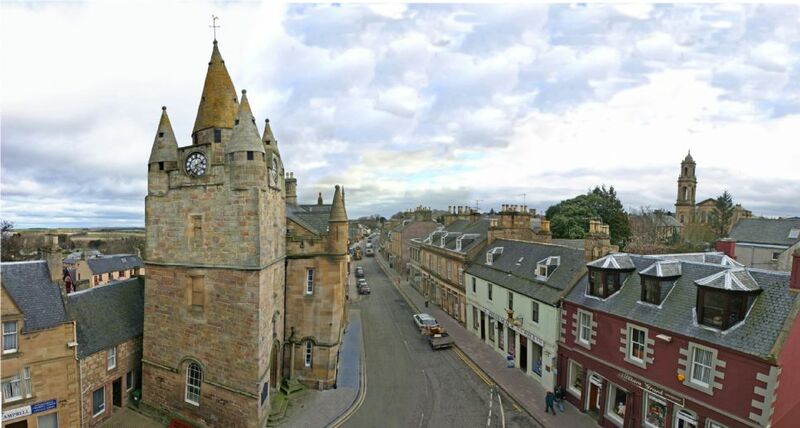 The Community Council meets at 7.30 p.m. on the last Monday of each month in the Council Chamber, High Street, Tain. (There is no meeting in July or December). The agenda for the next meeting will be posted on the AGENDA page approximately one week before the meeting. Minutes fo previous meeting can be found on the MINUTES page. Members of the community are welcome to attend all meetings and can raise issues in the Community Opportunity section of the agenda. It is useful if people wishing to raise issues inform the secretary in advance and this can be done through the FEEDBACK page.